Grass and hedge cutting services helping you keep your grounds tidy. Whether you're a public or private client we always strive to provide excellence, reliability and a friendly service. 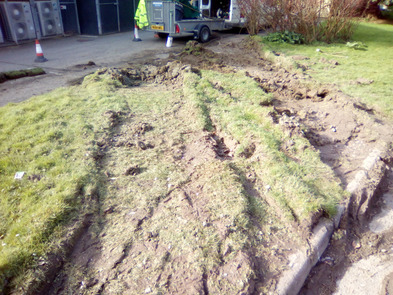 Working throughout North Devon we've built up a strong reputation in the area providing high quality commercial grass cutting and ground maintenance services. 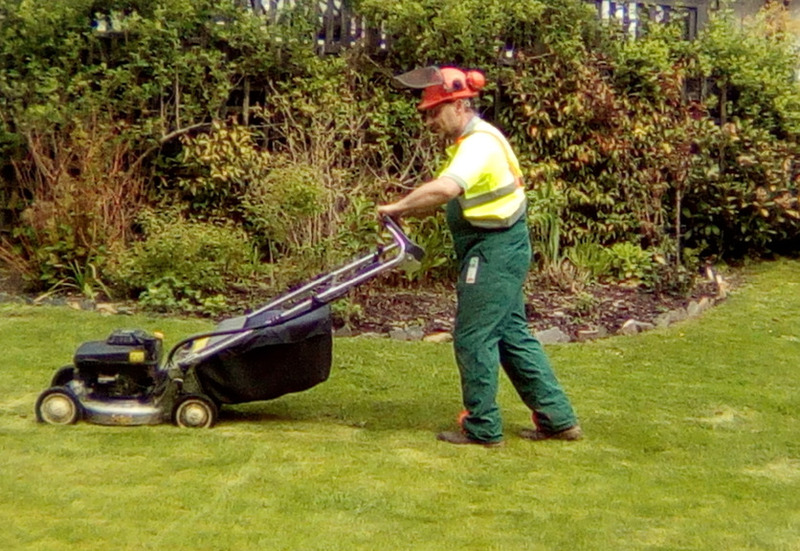 We take on projects large and small throughout the local area having previously worked with local Schools, Private Estates, Factories, Hotels, B&B's, Holiday Cottages, Pubs, Caravan Parks, Colleges and many more helping them maintain grass and hedges throughout their grounds. Once we've seen your site and discussed your requirements we'll propose a solution which is tailor-made to your situation. 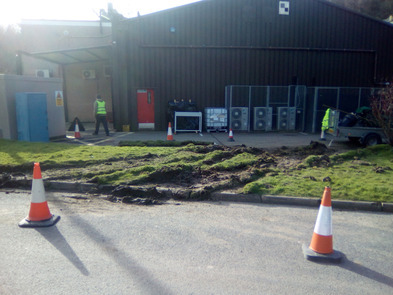 With over 20 years experience in the industry we have provided all kinds of grounds maintenance solutions. 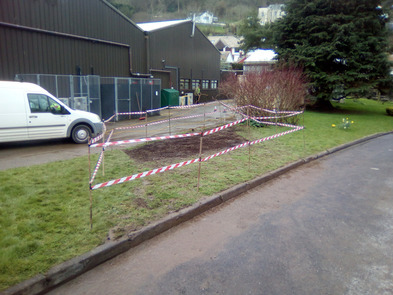 Health and safety during all works carried out is our top priority. 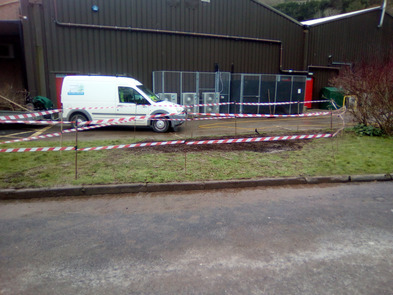 We're always mindful of health and safety for our employees along with the public liability obligations for your site. During an initial site visit we will flag any health and safety issues that might arise with you letting you know the solution to the issue. We understand the importance of keeping any downtime to a minimum. As such we always aim to keep any downtime to the absolute minimum by being punctual, working to the hours agreed and by planning ahead of time for anything which might crop up.